Established in 2017, we’ve been delivering SME Working / Expansion Capital solutions to our customers since inception throughout England, Wales, Scotland and Northern Ireland. Backed by a wealth of experience and industry insight we connect a diverse range of clients to our established network of lenders, whether you’re looking for private capital to take your business to the next stage or institutional backing to support your property development ambitions, our team offers you support. We aim to deliver much needed capital to start-ups and SMEs, helping them to reach profitability within their sector, boosting the local economy and creating jobs in the process, and to address the major housing shortage the UK is facing by backing development projects through our lender network. But we don’t just take the usual approach. We do things differently, with a personal touch. Our business is your business and we want to help you build and achieve your potential. Our connections with substantial privately owned investment companies and our commitment to getting to know your business delivers you exceptional results when you choose to work with GIC Capital. When you need it, we’re here to offer you support. Selecting us means you’re not dealing with employees that simply tick boxes to reach a decision. You’ll be able to access the understanding and skills of our proactive, professional team. With a backlog of wealth and development experience, we’re in the ideal position to offer you the knowledge and guidance you need to access the right funding option for you. 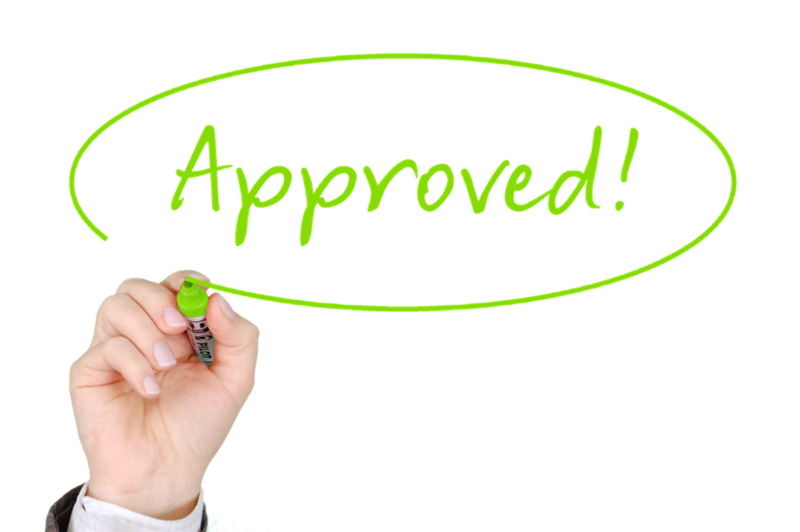 We understand that there’s no one size fits all policy when it comes to business finance. Your business model, sector, ambitions, and numerous other factors all play a role in deciding which finance option is the right one for you. Our flexible range of choices means we’re able to expertly match you to the right type of funding and connect you with a lender that can deliver exactly what you need. Whether you are a small business just starting out with big plans or a highly experienced property developer eyeing your next project, we’re here to help you. Get in touch with the GIC Capital team today to discover exactly how we could help you. We are committed to continuous improvement and 100% client satisfaction and we would appreciate your constructive feedback. 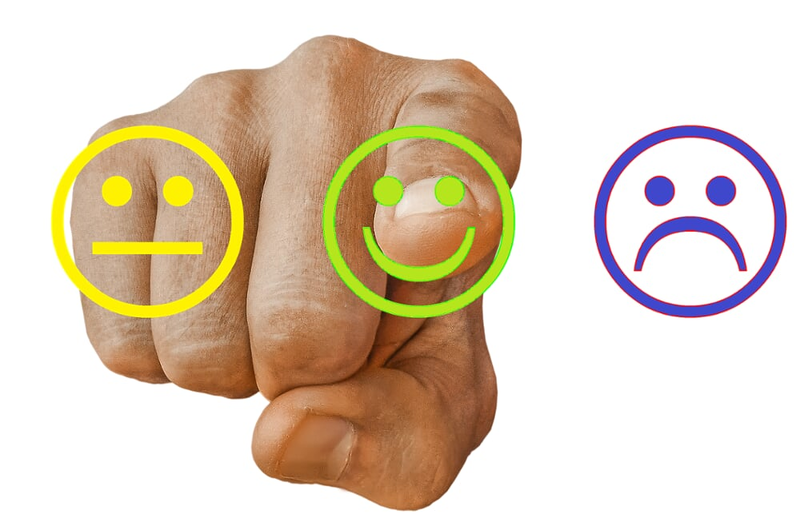 Please rate our services and or our products by leaving your comments here. After all they say, "feedback is the breakfast of champions", Thank you in advance!